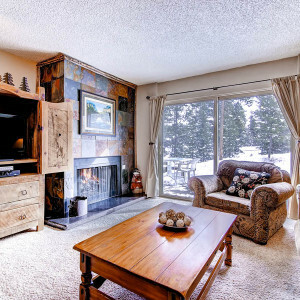 Claimjumper is a great choice for an affordable getaway with room for 10! 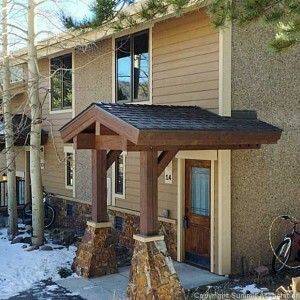 Located at the north end of Breck, the Claimjumper townhomes are right across the street from the Breckenridge Recreation Center and just a short bus ride to the slopes and historic Main Street. 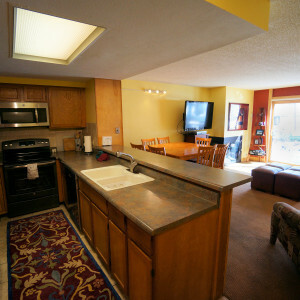 Amenities include hot tub and pool facility.